- The line for the ladies room might be long, but the men’s room will be empty! - Because secretly you and your girlfriends have always wanted to resurrect your big hair. - Because we can, ladies. Since kicking off in February “BON JOVI Because We Can – The Tour” has been selling out arenas and stadiums across the globe, earning the iconic band some of the best reviews of its career. In the midst of a worldwide trek, Bon Jovi has announced a brand new round of North American dates beginning this fall. Launching at Vancouver’s Rogers Arena on October 2nd, 2013, the fall leg will hit cities such as San Antonio, Anaheim, Spokane, Tacoma and by popular demand, the tour will also return to Los Angeles, Las Vegas, Dallas, Toronto and Montreal. Full North American itinerary is below. 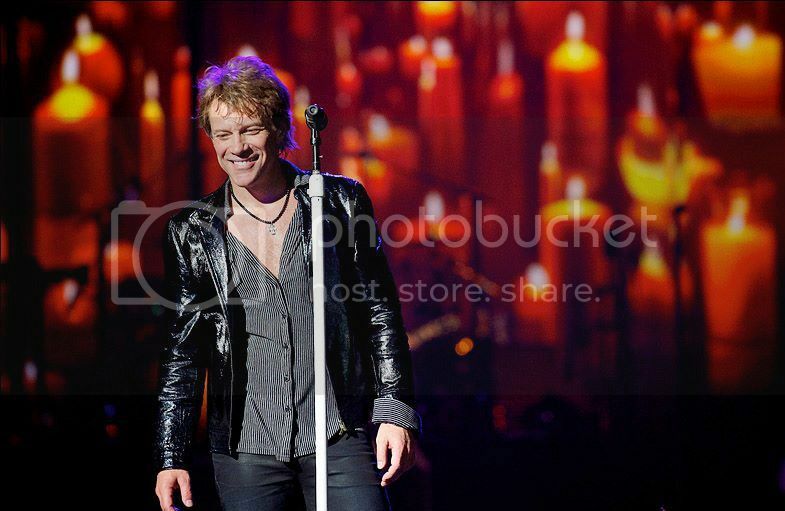 WHAT ABOUT NOW is Bon Jovi’s 3rd consecutive studio album to enter at #1, following Lost Highway, and The Circle. While Bon Jovi continues to set the bar with an innovative and state-of-the-art live show, they also bring an unprecedented interactive digital experience to fans via the free BON JOVI APP. This ties together ground-breaking Augmented Reality technology, never-before-seen by fans around the world. Once downloaded, open the Bon Jovi app, click on Augmented Reality and point your phone at the WHAT ABOUT NOW album artwork wherever it appears for a one-of-kind immersive experience. 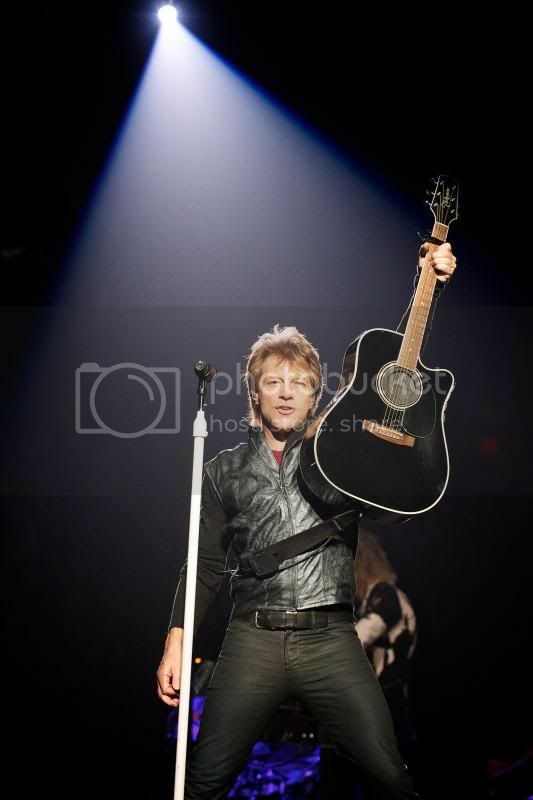 Bon Jovi’s return to the road in 2013 launches the latest chapter in an ongoing blockbuster run which has secured their status as the essential live rock band. 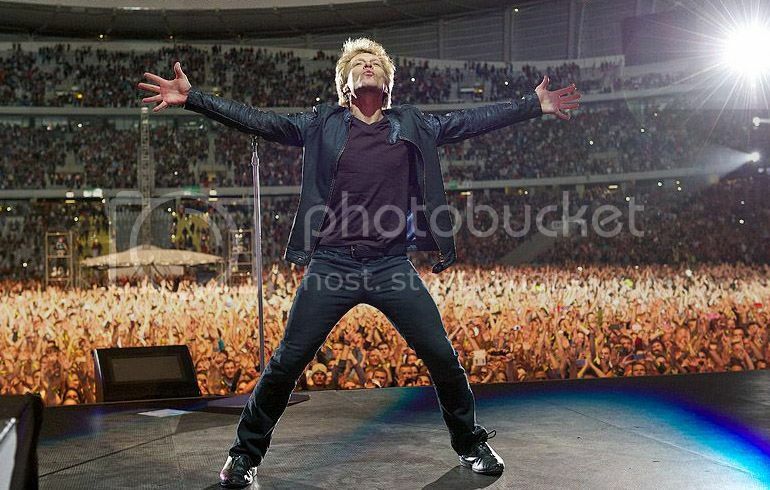 “BON JOVI Because We Can - The Tour” will continue across Europe, Japan, Brazil, Australia, and North America. *Ticket prices may vary. Check local listings. 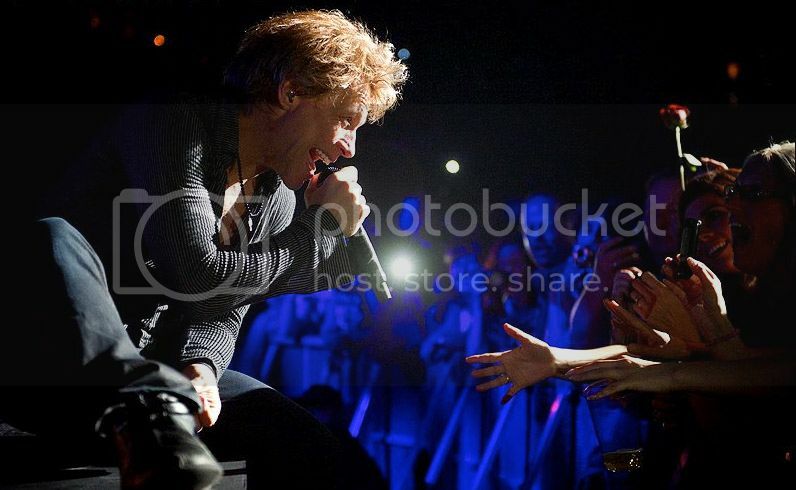 Click HERE for more info about Bon Jovi’s "Because We Can" Tour. Bon Jovi's "Because We Can" Concert in Vancouver at the Rogers Arena! Contest is open to US & Canada, 18+ (ends July 3rd, 2013 at 11:59pm EST). All entries will be verified. Winner will have 48 hours to respond to claim their prize. Good Luck! Disclosure: I received perks in exchange of my post for this promotion. Any expressed opinions are my own and personal thoughts. No other compensation was given. We like to go out for dinner and then come home to make fancy drinks and play games. We like to go to dinner and the casino. I tweeted about the giveaway but the link was for educational toys?? We like to have a BBQ then a campfire in my friends backyard,then a great catch up talk. Its the peace and quiet of just us and its wonderful. We try to do it all year long even though we do get snow here in Canada lol. I love doing potluck and movie nights. We usually end up gossiping the whole night anyways! I'm entering this for my wife! she enjoys having her girlfriends over for a movie night and doing their nails.